Nicki Minaj and Future also linked up for a music video in a 'secret location'. 17. 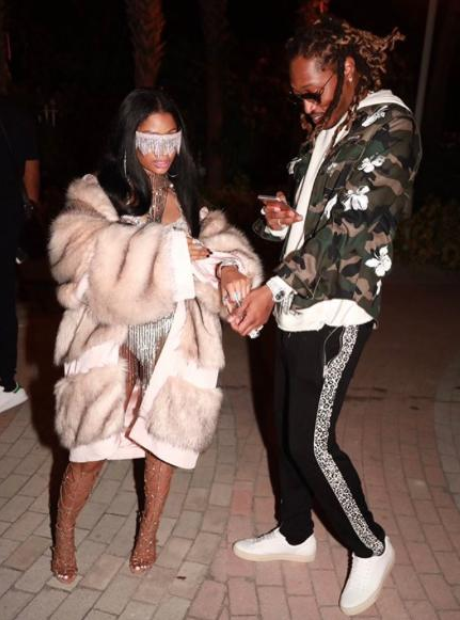 Nicki Minaj and Future also linked up for a music video in a 'secret location'.